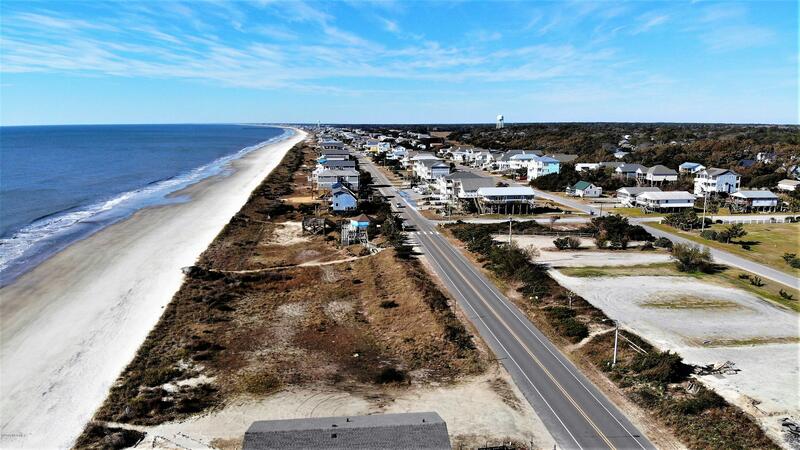 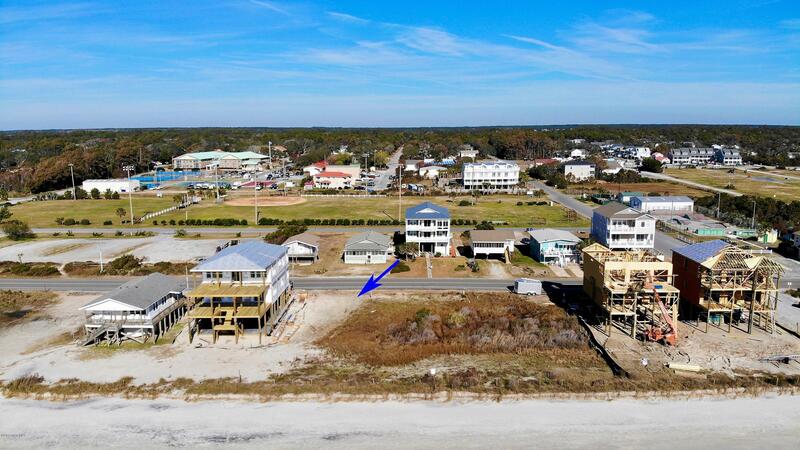 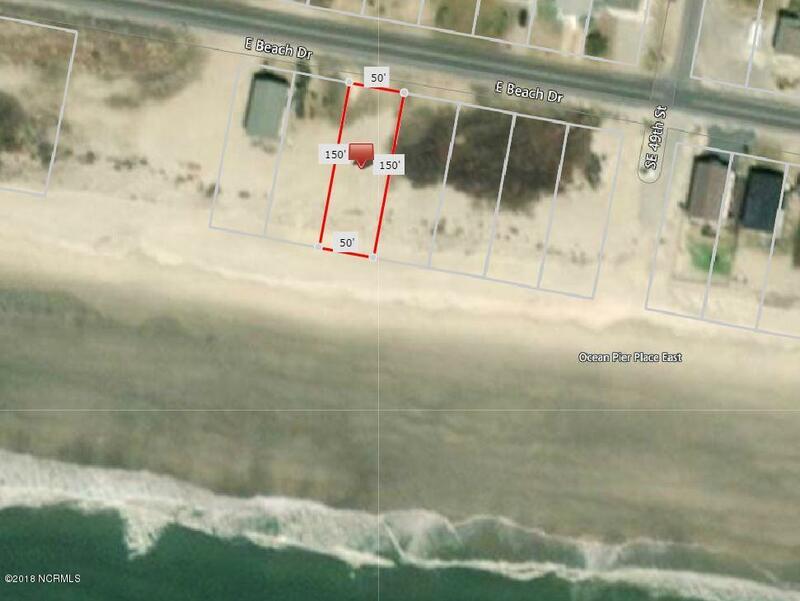 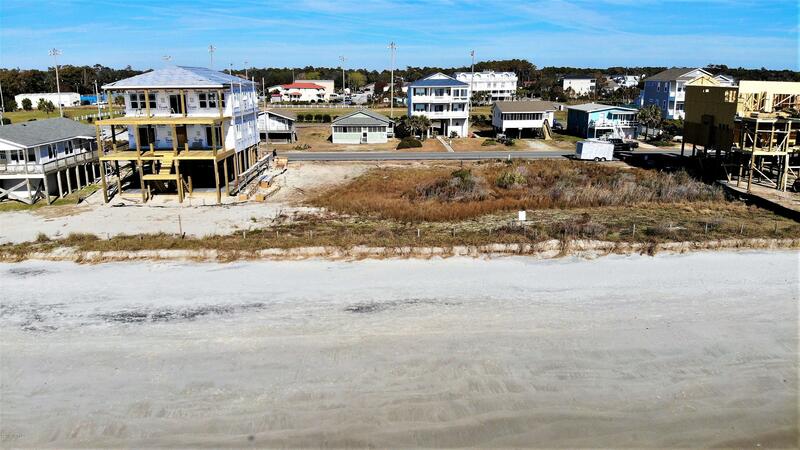 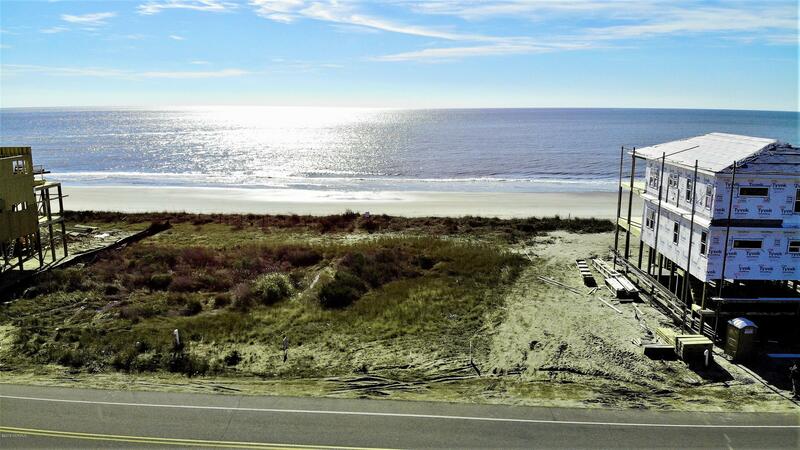 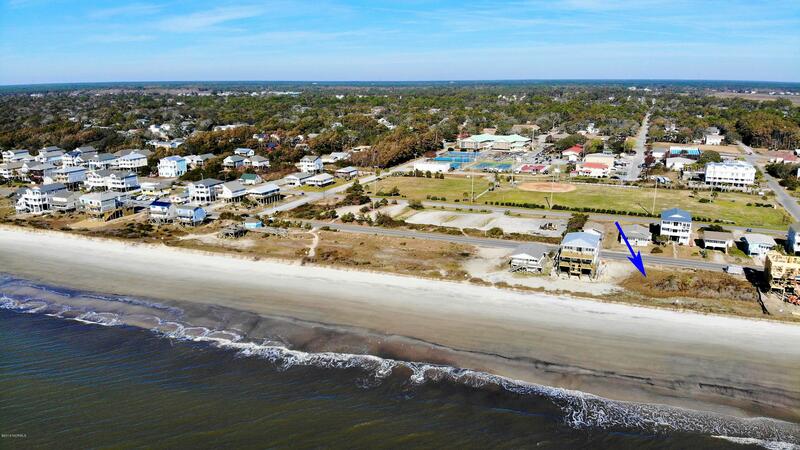 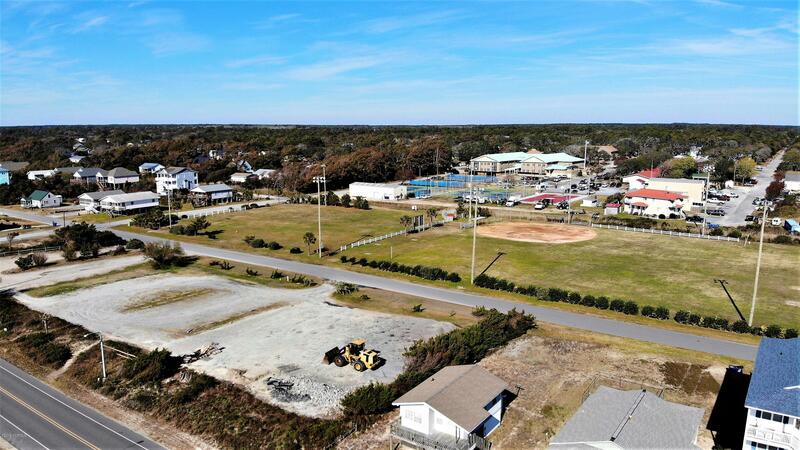 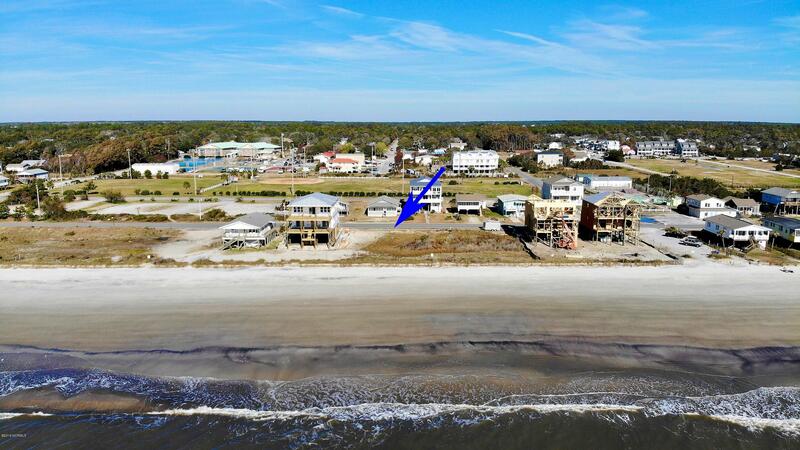 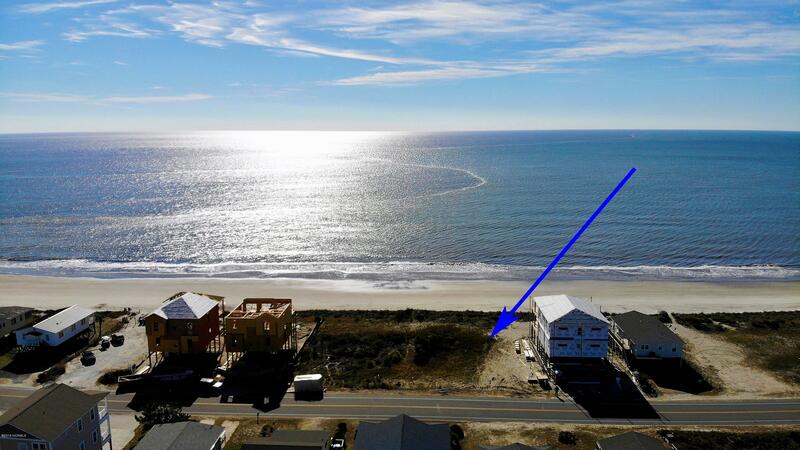 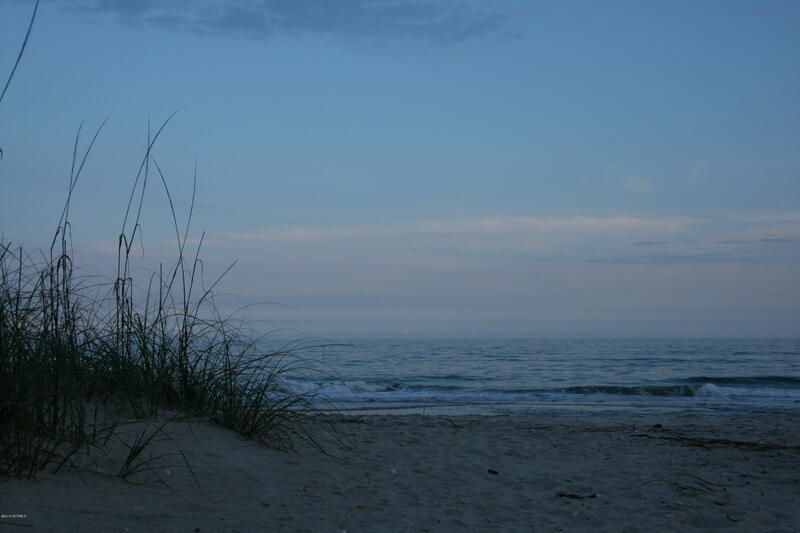 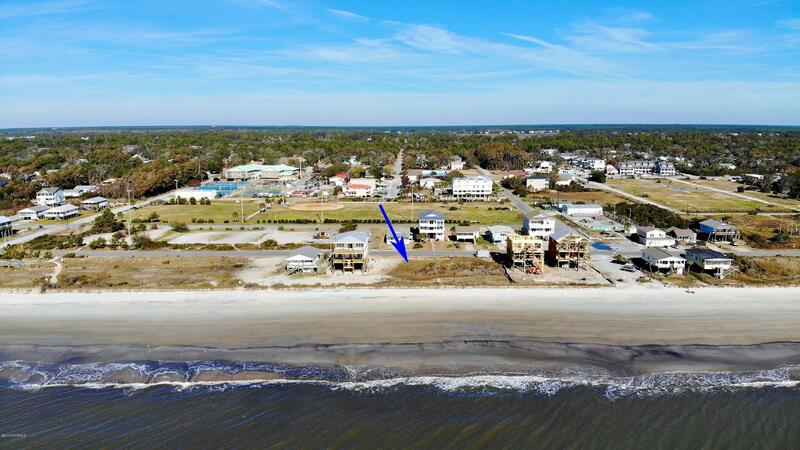 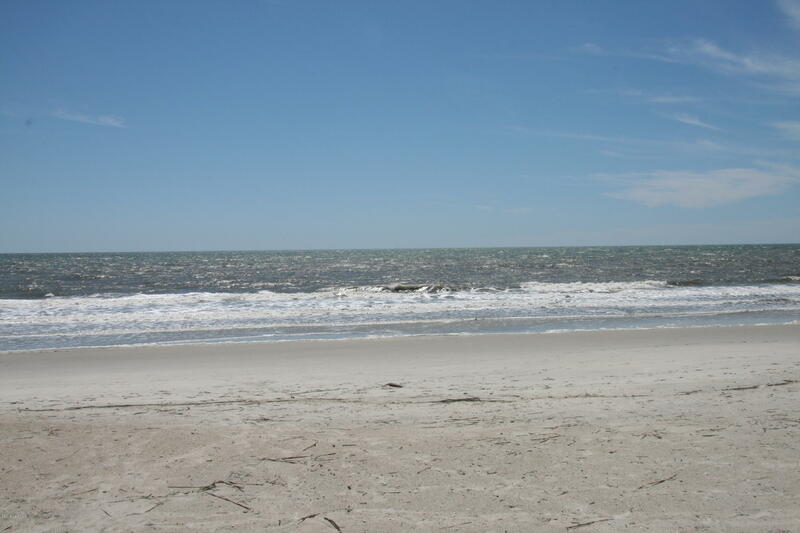 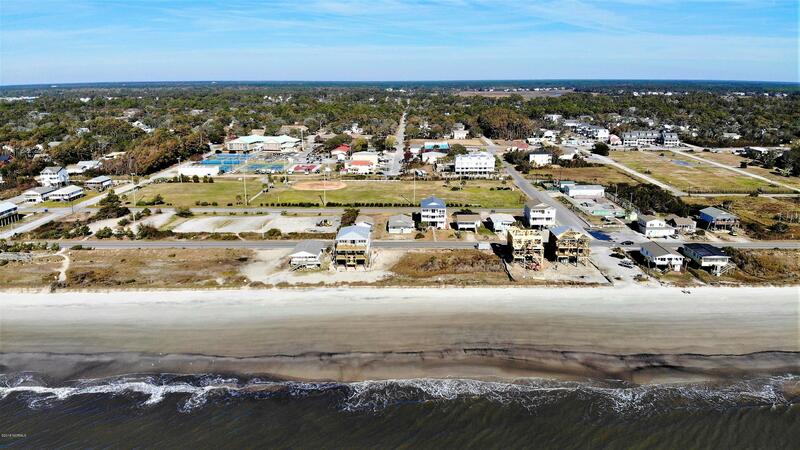 Here is your chance to own ocean front on Oak Island! 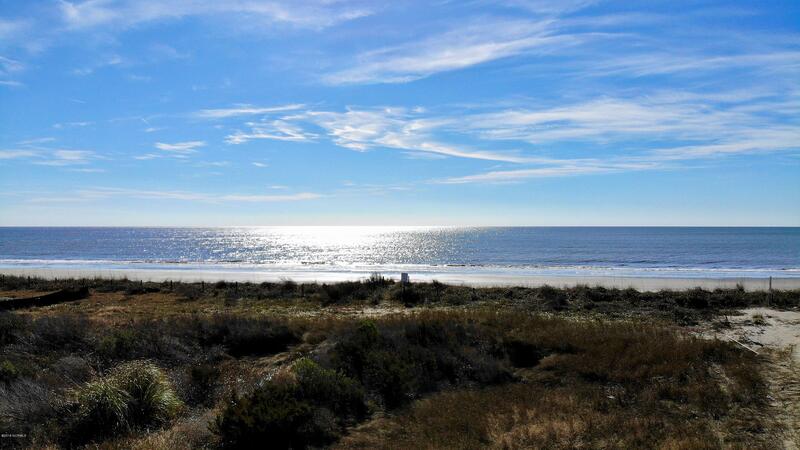 Build your dream home with expansive ocean views to create memories year after year with your loved ones. 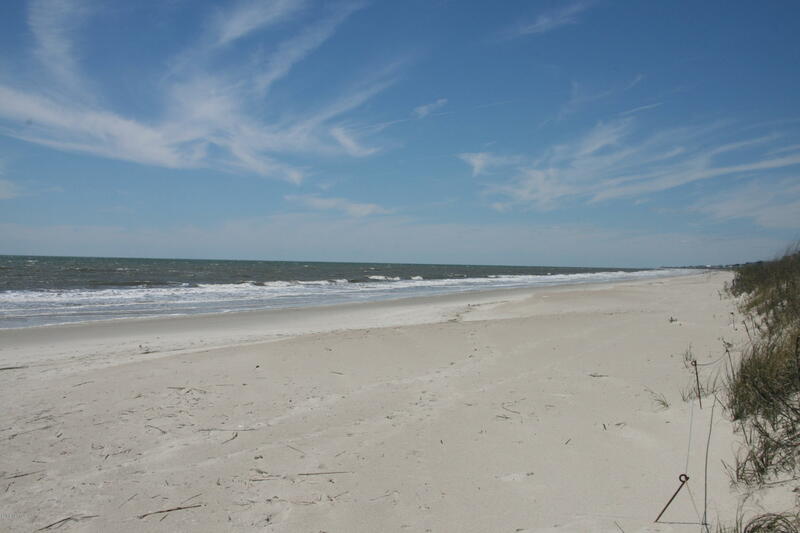 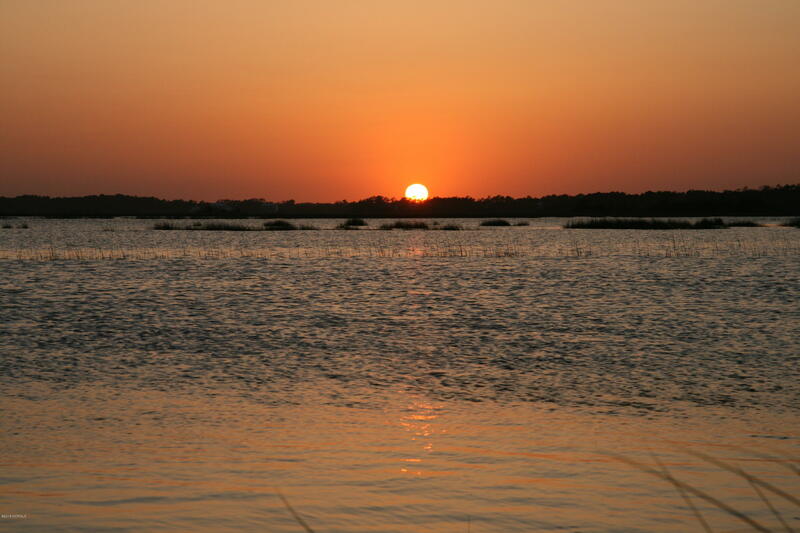 Beach combing, swimming and sunning in the surf and sand are available to someone seeking the island life. 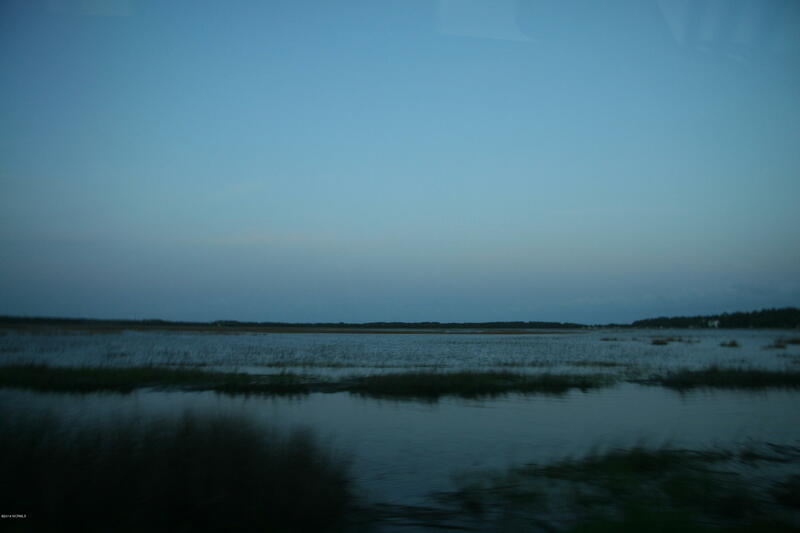 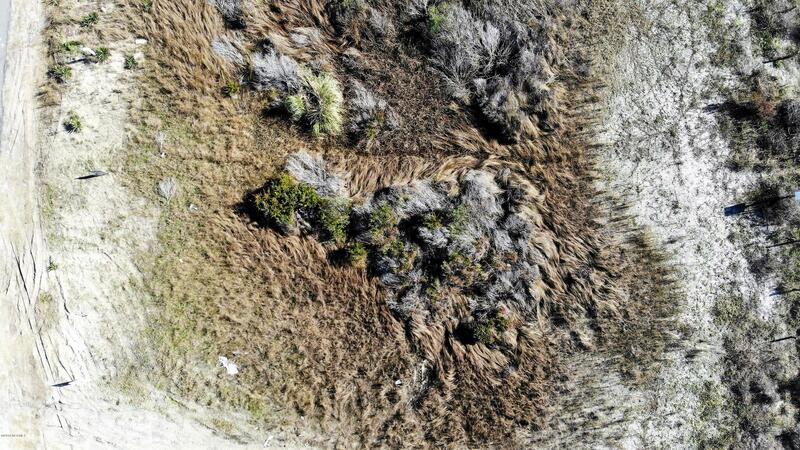 Environmental work completed with no wetlands and survey with building footprint established.